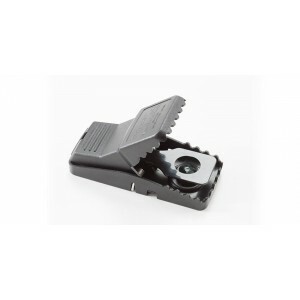 This Rat Snap Trap embodies the most up-to-date Rat Snap Trap design and technology. 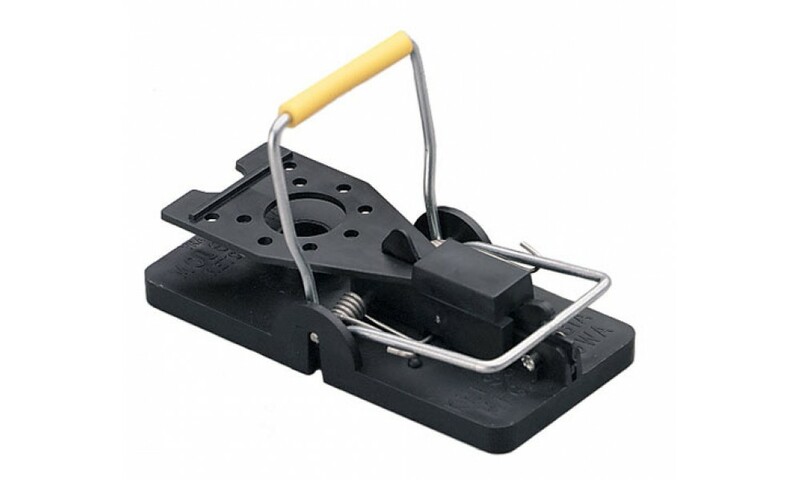 Rat Snap Trap is ideal for commercial and residential accounts, offering Pest Managers easy use on the job. It sets in one motion, like the Rat Snap Trap. The same motion provides "no-touch" disposal of the captured mouse. 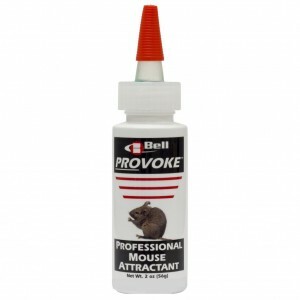 The Rat Snap Trap built-in bait cup holds a dab of Tomcat Mouse Attractant Gel to entice mice to the mouse trap. The cup can be removed safely and easily for servicing. 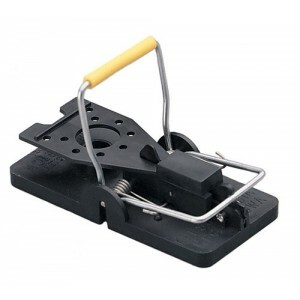 Position Rat Snap Trap along walls or wherever mice travel. 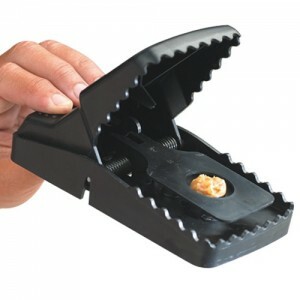 WHAT IS A SNAP RAT TRAP? 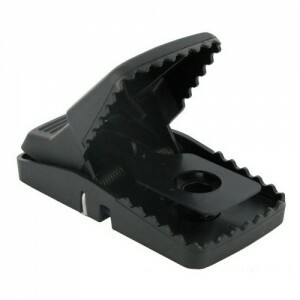 It is a simple device with a heavily spring-loaded bar and a trip to release it. Cheese may be placed on the trip as bait, but other food such as oats, chocolate, bread, meat, butter and peanut butter are commonly used. The spring-loaded bar swings down rapidly and with great force when anything, usually a rat, touches the trip. The design is such that the rat's neck or spinal cord will be broken, or its ribs or skull crushed, by the force of the bar. 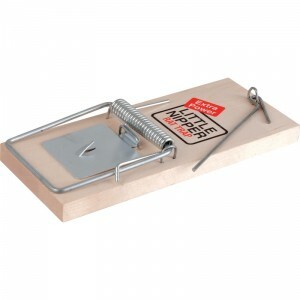 The trap can be held over a toilet or bin and the dead ratreleased into it by pulling the bar.